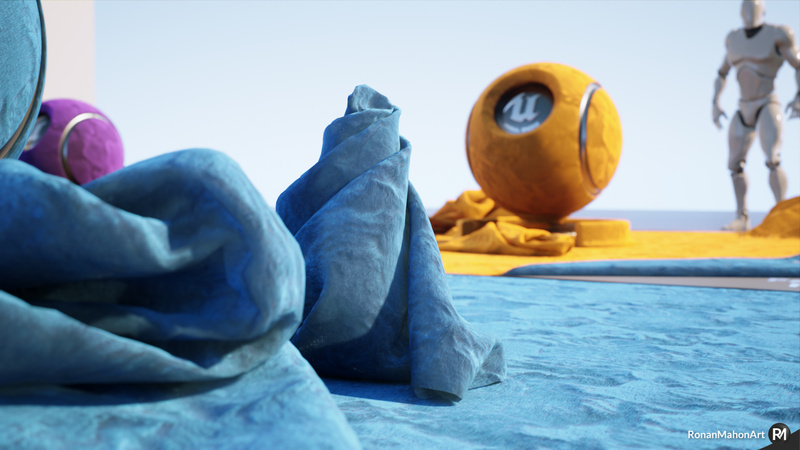 Please note this pack contains 11GB of 4K high resolution textures! 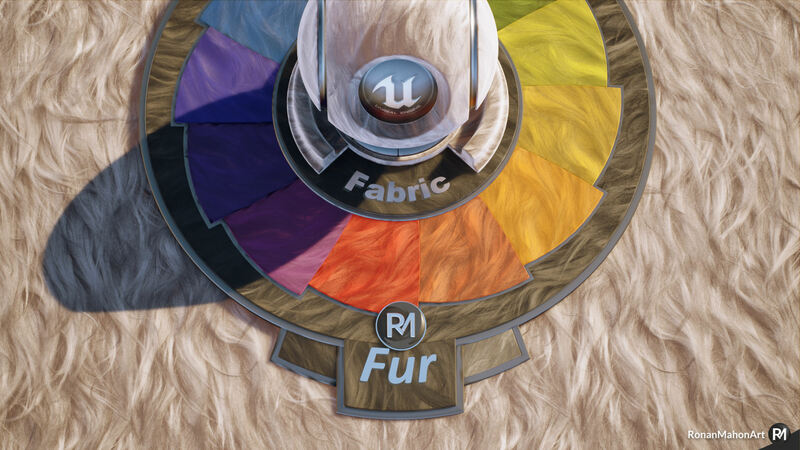 Canvas, Corduroy, Cotton, Denim, Felt, Flannel, Fleece, Fur, Jersey, Lace, Leather, Linen, Shag pile, Synthetic, Terry Cloth, Velvet and Wool. 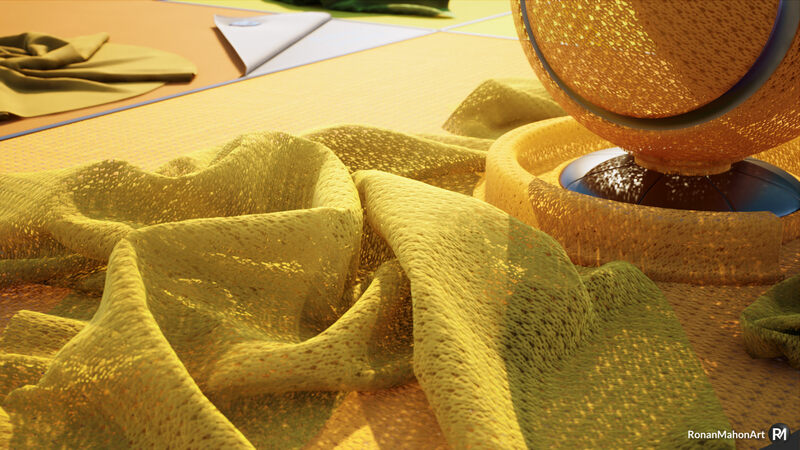 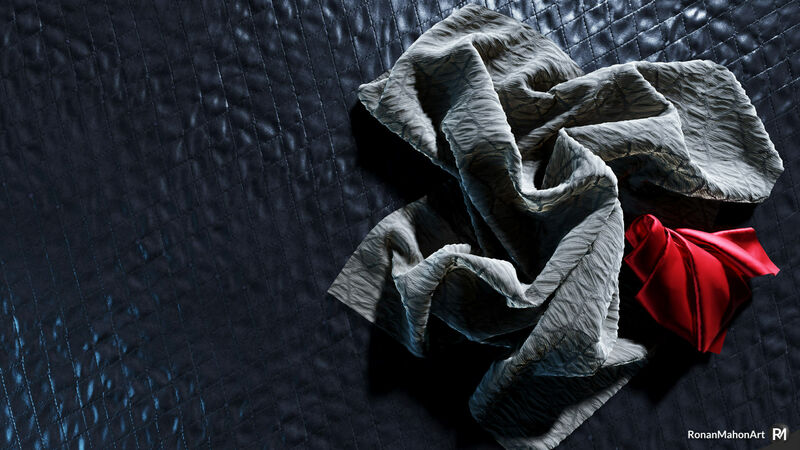 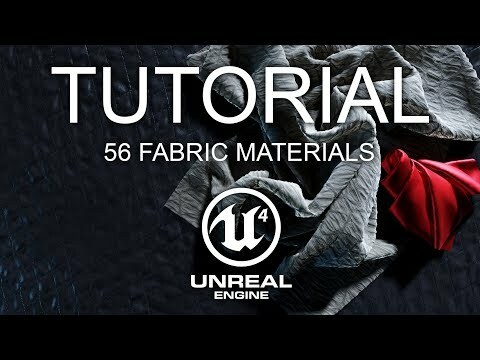 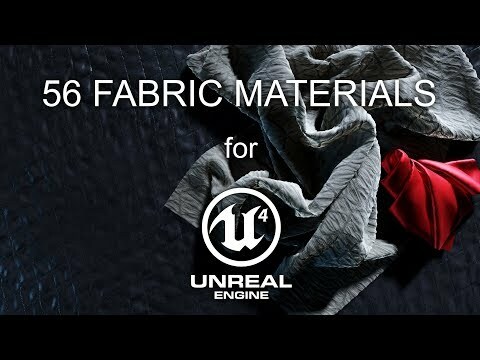 1 core Fabric Master Material with optional tessellation variant - commented and well organised. 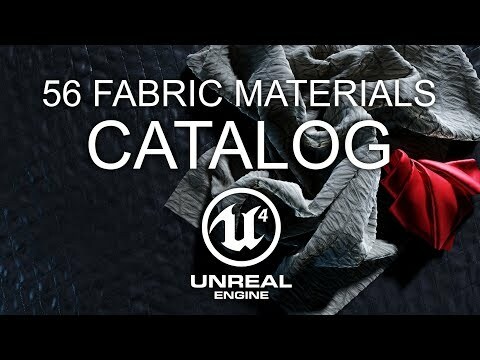 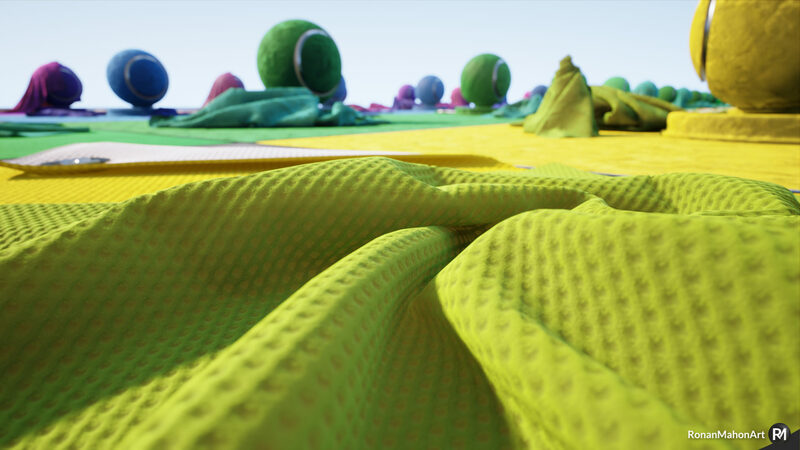 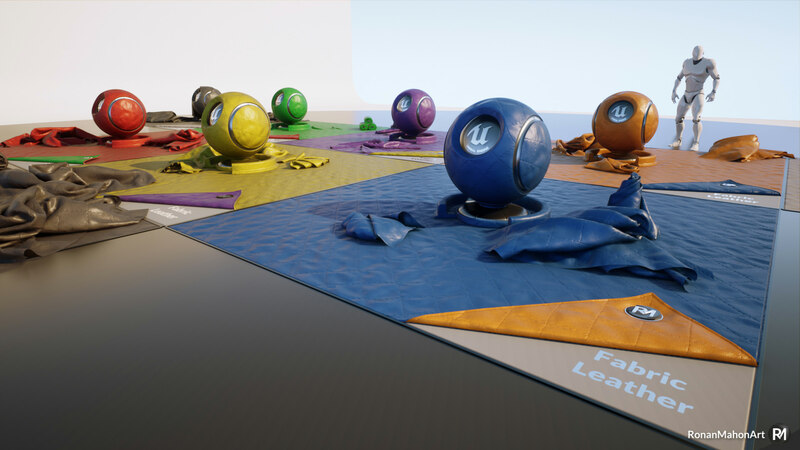 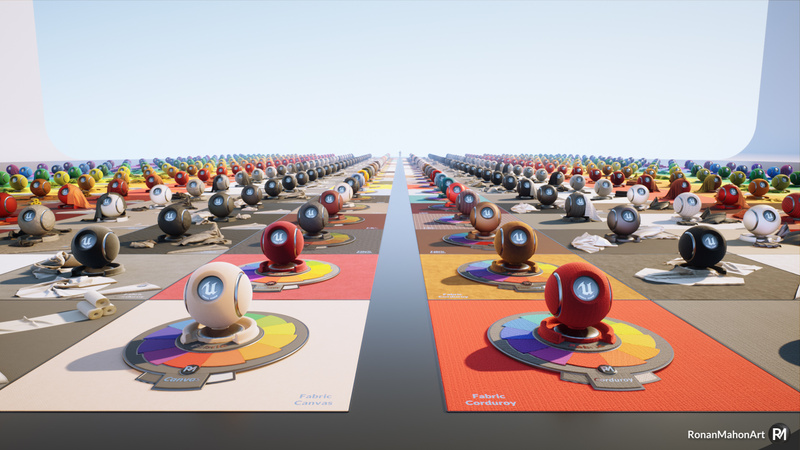 Also includes 3 Showcase Maps with 11 different Fabric static meshes.